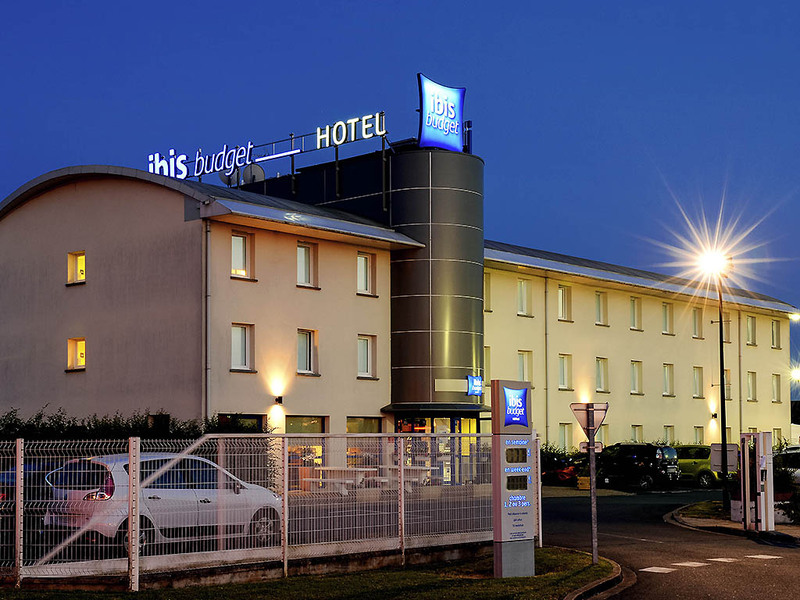 Ibis Budget, the smart lodging choice! During your travels, sleep in a modern and pleasant room, equipped for up to 3 people (depending on the location), with a shower, toilet, and satellite TV, at a very smart price. Enjoy our inexpensive gourmet breakfast! Close to various tourist sites, Loire by bike, castles.